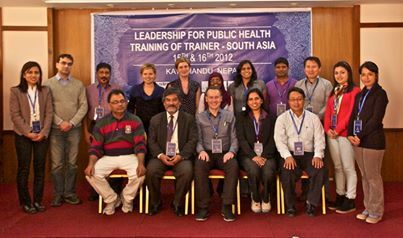 Nepal Public Health Foundation was entrusted by SAVE to conduct training of CSOs aligned with CSANN on Nutrition Advocacy on MSNP including preparation a package of Training curriculum, Facilitators’ guide and a Reference Hand book for use of the participants. NPHF organized the training program on Nutrition Advocacy on MSNP for Civil Society Organizations during 6-7, December, 2015 to 46 participants of various CSOs with the objective to impart knowledge on concepts of food and nutrition, nutritional situation plan and policies and develop skill to integrate and impart food and nutrition promotion programs in a multi-sector perspective as defined in Multi-sector Nutrition Plan in particular to advocate for nutrition promotion at various levels by the CSOs. 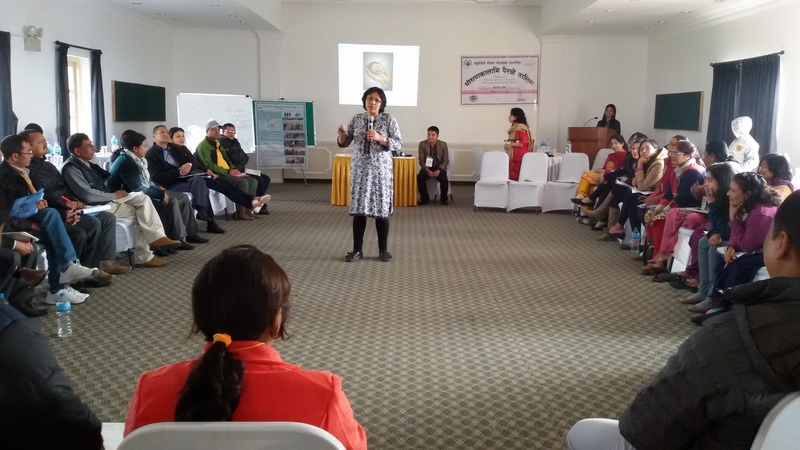 The working team included Dr. Tirtha Rana as Nutrition Specialist; Dr. Binjwala Shrestha as Advocacy Specialist; Mr. Shankuk Bhatta as Nutrition Associate; Ms. Namuna Shrestha & Ms. Chandana Rajopadhyaya as Programme Officer.